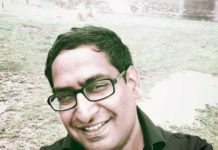 The BJP on Sunday finally announced the names of candidates for two remaining seats in Haryana—IAS officer Brijendra Singh, son of Union Minister Birender Singh, from Hisar and former Congress leader Arvind Sharma, who recently joined the BJP, from Rohtak. Meanwhile, in lieu of the ticket for his son, Steel Minister in the Narendra Modi Cabinet and sitting Rajya Sabha MP Birender Singh has announced political ‘sanyas’ and written to Prime Minister Narendra Modi and party president Amit Shah offering to quit from the positions. 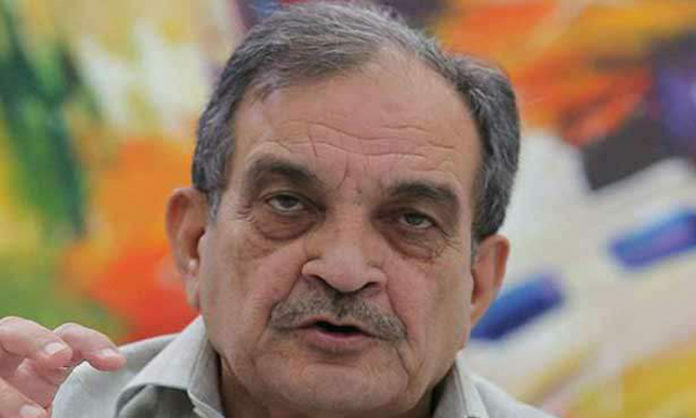 Notably, Birender Singh’s wife Prem Lata Singh is also a BJP legislator in Haryana. According to the Union Minister, however, “she got nomination from the BJP when nobody from our family was representing on any of the fora”. Sources, meanwhile, said the two issues (Birender Singh’s announcement to ‘quit politics’ and work for the organisation and the candidature of his son) were “linked”. 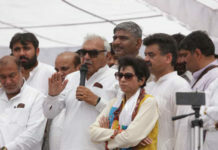 In fact, it was only after the 73-year-old leader made public the announcement that the BJP today issued the list of six candidates, two from Haryana and four from Madhya Pradesh. 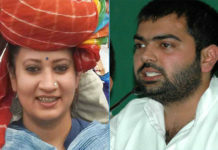 Also on the list is the three-term MP Arvind Sharma, who has been rewarded with a ticket from Rohtak where he will be contesting against sitting MP Deepinder Singh Hooda. In the 2014 elections, Hooda had defeated BJP’s ‘Jat candidate’ Om Prakash Dhankar on what is considered a ‘Jat-dominated’ constituency with more than 1.70 lakh votes of the community. 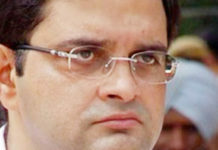 Sharma had won the Sonepat Lok Sabha seat in 1996 as an Independent and joined the Congress in 1999. He won Karnal seat in 2004 and 2009, but lost it to BJP’s Ashwini Chopra in 2014. 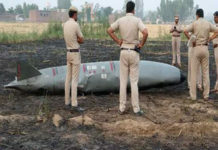 The sources say the decision to not field a ‘Jat’ from Rohtak this time is “well considered”. With the announcement of two seats today, the BJP has completed its matrix for the 10 Lok Sabha seats in Haryana.